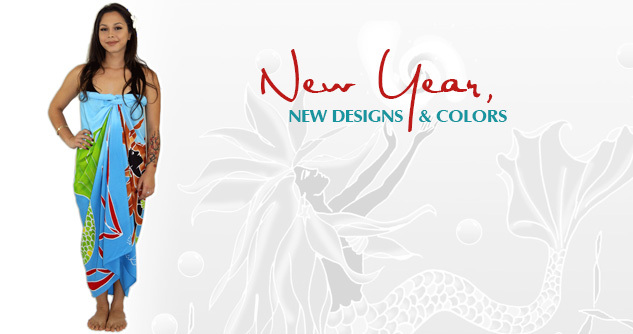 New Designs and New Colors In Stock! 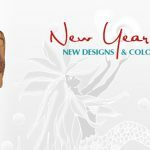 Weʻre introducing several NEW colors to some of your FAVORITE Pareo Island pareos as well as a NEW design!! 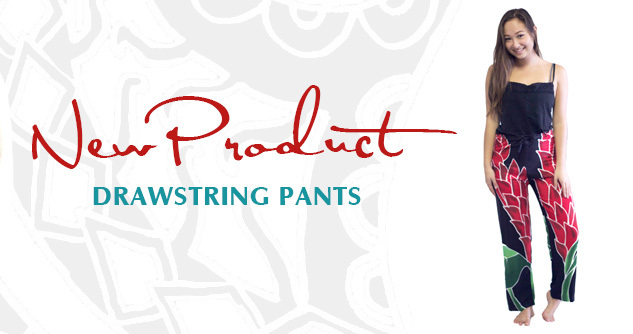 As part of the new year, weʻre adding a NEW CATEGORY – Drawstring Pants – available in three design choices! 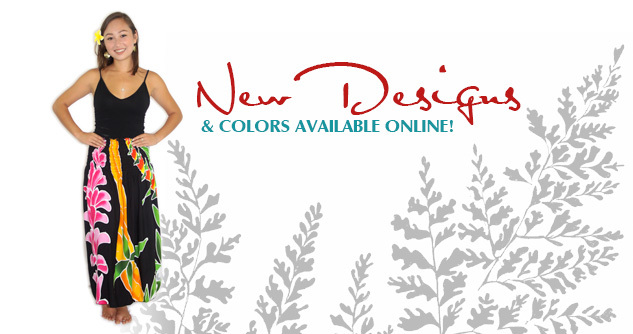 Weʻre also offering a new sarong color in our Hawaiian Lei design! 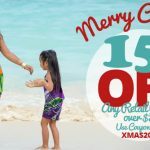 Weʻd like to thank our valued Facebook customers for reaching over 22,000 likes by running a special holiday promotion! 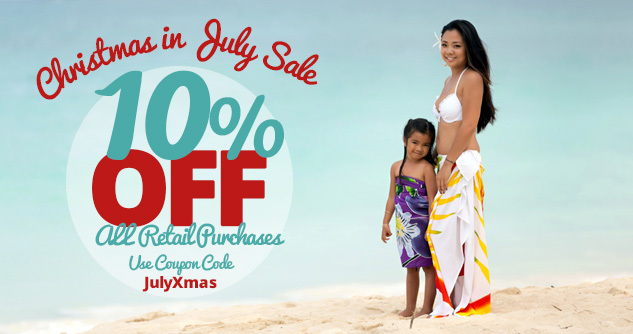 From now until Christmas, get 20% OFF of ANY retail purchase of $50 or more! 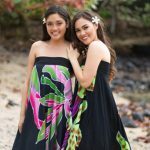 Summer is here and weʻre adding a new design to our line of pareo! 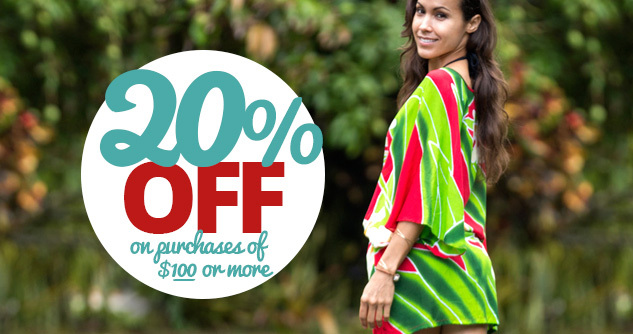 Weʻre also stocking our shelves with some of your favorites and adding a new size to our Shift Dresses! 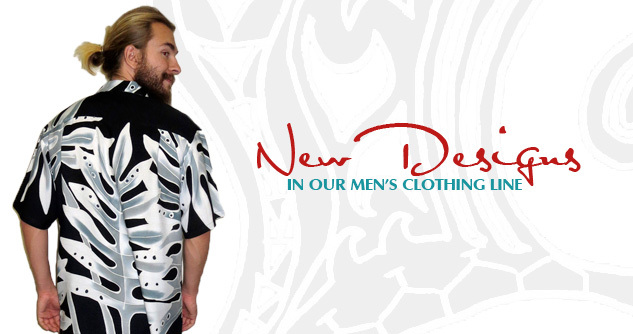 New Shipment with NEW Menʻs Aloha Prints!